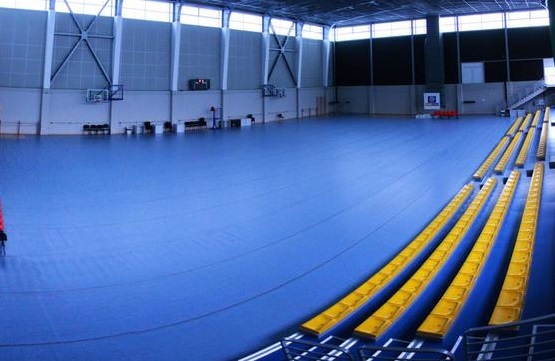 The Training hall is designed to function as a supplementary sports facility while big sports events are taking place in the main hall. It can also function as a fully independent facility. Type of sports pitches available in the Training hall: – Volleyball – 1 main pitch longitudinal, 2 training pitches latitudinal – Basketball – 1 main pitch longitudinal, 2 training pitches latitudinal – Handball -1 pitch longitudinal – Tennis 1 pitch longitudinal – Rhythmic gymnastics 3 pitches You can check out the virtual tour of the Training Hall by clicking here.